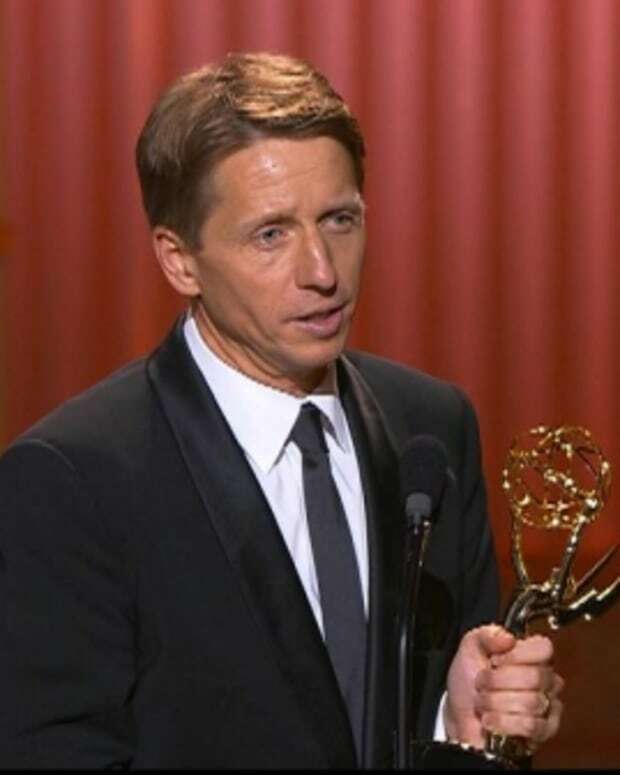 The Bold and the Beautiful snagged the award for Outstanding Drama Series Writing Team at the 42nd Annual Daytime Emmy Awards on Sunday. Brad Bell thanked his wife U.S. Ambassador to Hungary Colleen Bell, who is in Budapest, saying she "is the inspiration for every love story I&apos;ve ever written." 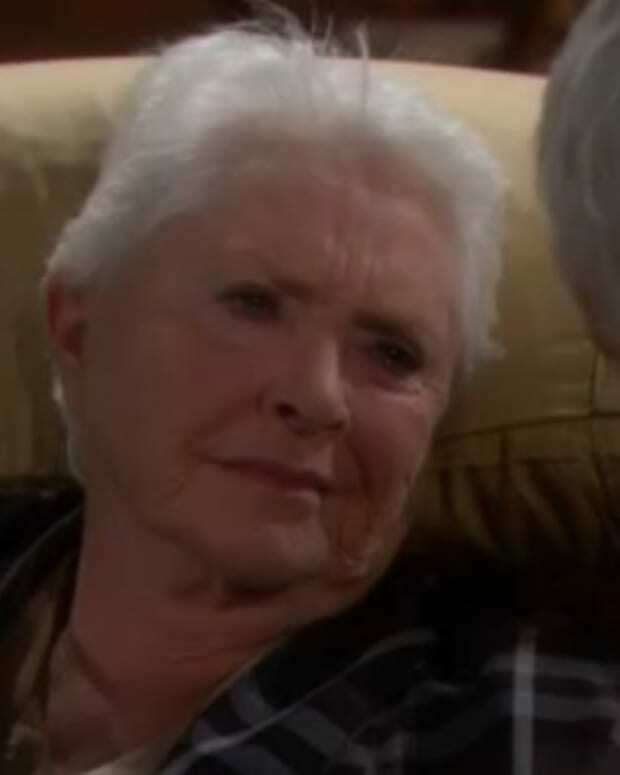 Congratulations to the writers of The Bold and the Beautiful.